Description: Batch compress PDF documents and shrink PDF file size drastically.Free, very easy to use and also multilingual.PDF Compressor that supports drag and drop,integrated into Windows Explorer,supports command line functionality for inclusion in scripts.Whole folders with PDF documents can be compressed.Translated into 38 languages.Supports password protected PDF files.Does not require Adobe Acrobat installed.Shrink PDF files easily. Description: 4Sales CRM is the affordable, team-based customer management solution that will help you gain control of your customer relationships, and boost overall revenue by delivering a complete business solution with sales automation. It is easy to install and easy to use, so it starts working for you right away. Out-of-the-box, 4Sales CRM helps you increase productivity with minimal investment. Description: 602PC SUITE is an integrated office suite compatible with Microsoft Office documents ( DOC / XLS format ). The suite is composed of four applications: a word processor, spreadsheet, photo editor, and digital photo organizer. Export to Adobe Acrobat PDF (Portable Document Format) directly from any 602PC SUITE application. Convert documents, spreadsheets and digital photos to this widely accepted format for quick and easy online distribution. 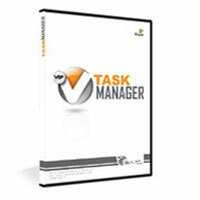 Description: VIP Task Manager is professional easy-to-use software for Sales Team project, workflow management. VIP Task Manager combines functions of CRM, TeamOrganizer, ProjectManager, DocumentManager. It allows your team to plan, track and report of your sales team's activities, share your contacts database, calendar, tasks, files, links etc. VIP Task Manager provides you with total control over your customers, sales managers and sales tasks execution. Description: ABC Amber HxS Converter is an advanced utility which converts your HxS files to any format you wish (PDF, HTML, CHM, RTF, HLP, DOC, TXT, and many more) easily and quickly. The software supports a batch conversion, a run from command line, more than 50 languages. Batch conversion ability allows you to convert a unlimited number of HxS files at a time. It's really easy as ABC and powerful as Amber. 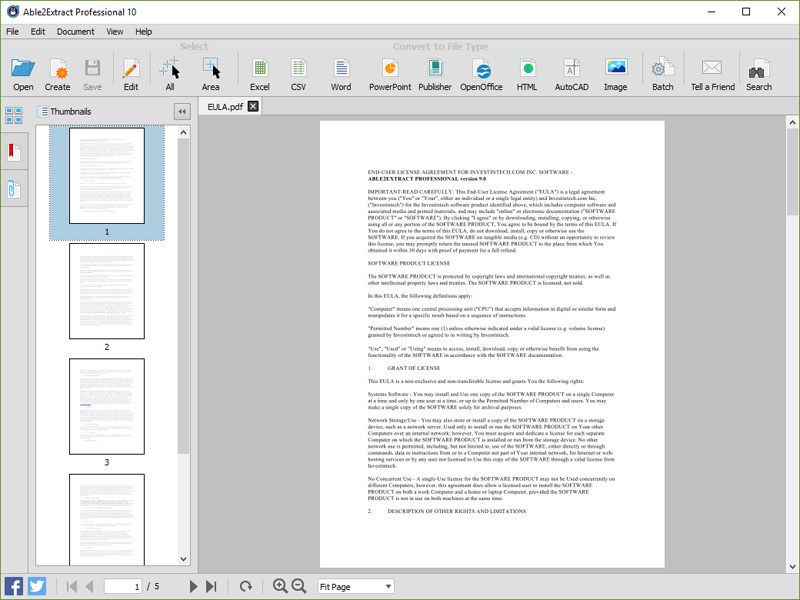 Description: Able2Extract 10 is the first cross platform PDF tool for Windows, Mac and Linux. Able2Extract is a PDF converter, creator and editor that lets users convert PDF data to and from formatted Excel spreadsheets, editable Word documents, PowerPoint presentations, Publisher files, Autocad (DWG, DXF), Open Office, image formats (jpeg, bmp, png, tiff), HTML, CSV, and more. 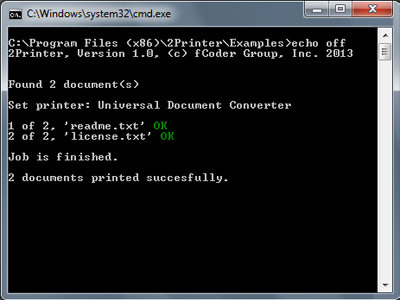 Able2Extract 10 can convert printable formats to Excel and split and merge PDFs.